There is so much to see in Mabel and on the Steam Engine Grounds! Join us for these fun and unique exhibits. 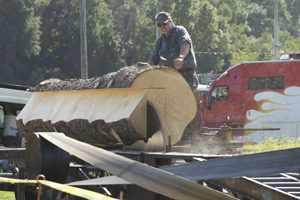 Including: Shingle Mill, Old Time Threshing, Log Sawing, Rock Crushing, Tractor Dyno, Corn Shelling & Shredding, Tractor Plowing & Sub Soiling and a Blacksmith Shop. New Vendors Added! 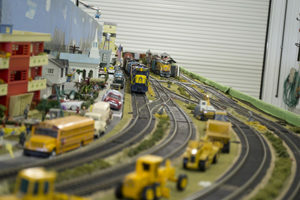 Located in the Steam Engine Museum Building, find a wide variety of arts, crafts and unique gift ideas. 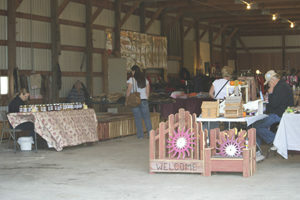 New Vendors Added! 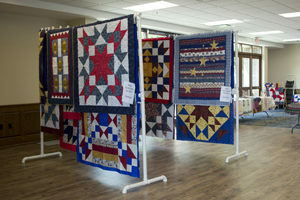 Check out this year’s Veterans Quilt Display at the Mabel Community Center located on Main Street. Vendor tables of all sizes, scenery and operating layouts in the Jag Amdahl Building.